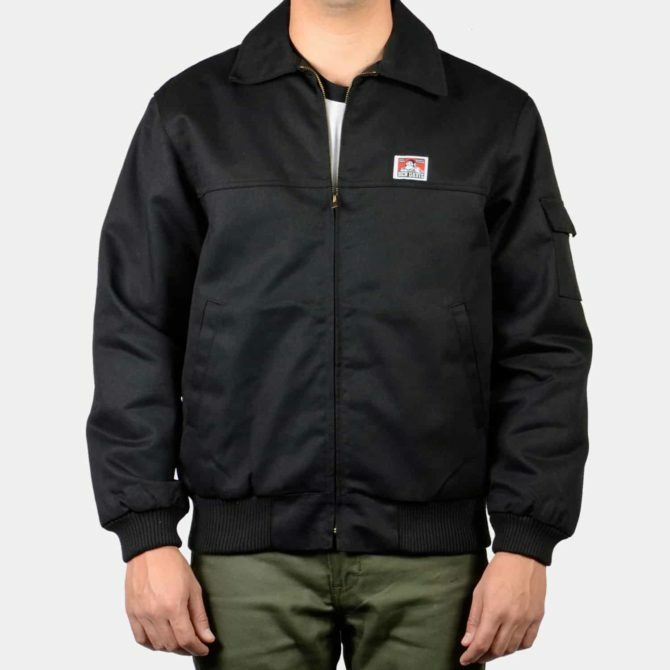 Very warm jacket and durable Ben davis quality! I love BD clothes and I know it’s work wear, but I wish there were more detail photos of the jackets (inside material, inside pocket, cuffs, zipper). We’d recommend a M or L, depending on your proportions.